Disney Channel GO! 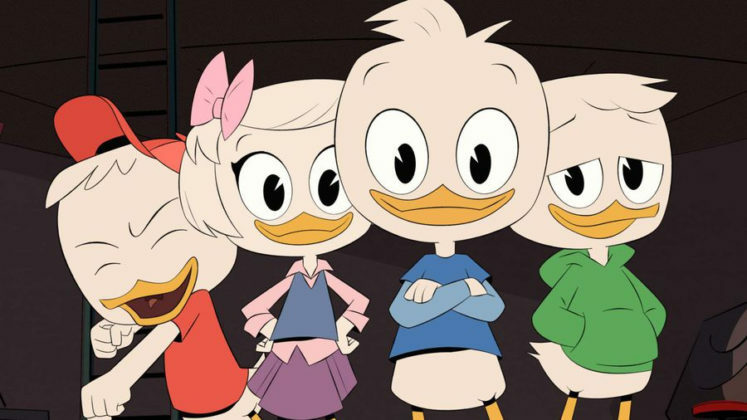 Summer is offering fans a full slate of fun with new episodes of favorite shows, a road trip, and more. 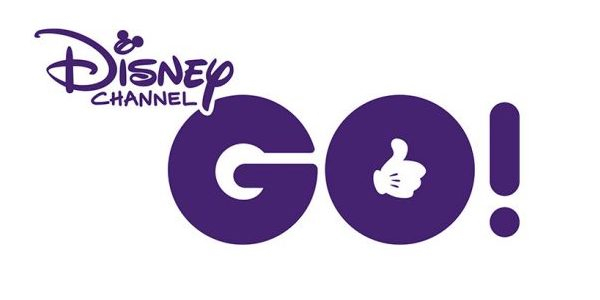 Join in the excitement as Disney Channel kicks-off the season with a special GO! Fan Fest at Disneyland Resort in California. 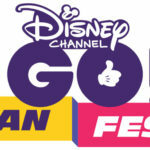 On Saturday, May 12th Disneyland Resort guests will have the opportunity to meet Disney Channel stars at the Disney Channel GO! Fan Fest. The cast of DuckTales will be on hand as well to do their first ever live script performance. 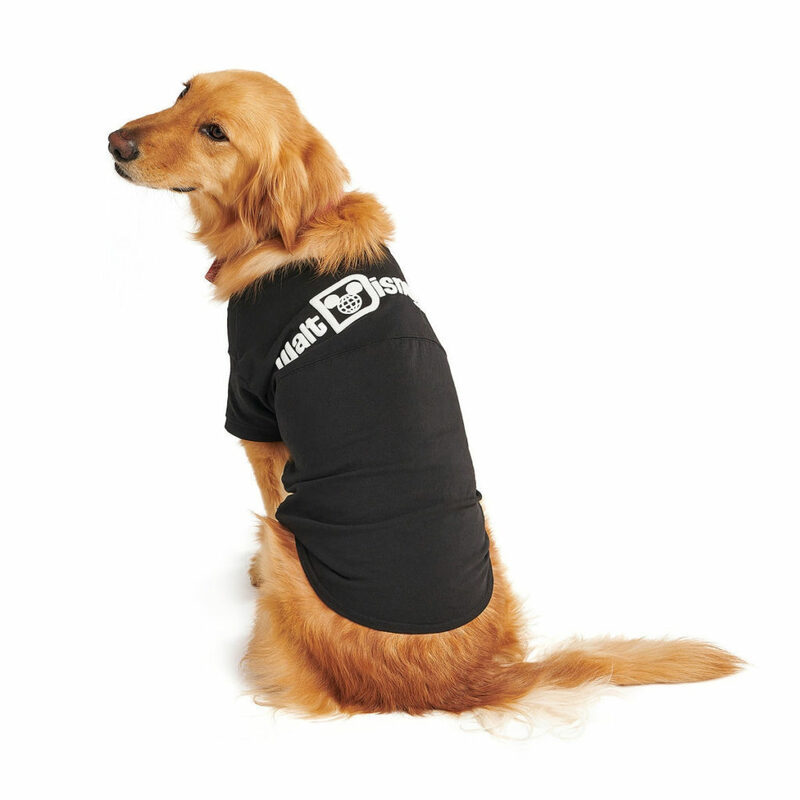 Woo-oo! 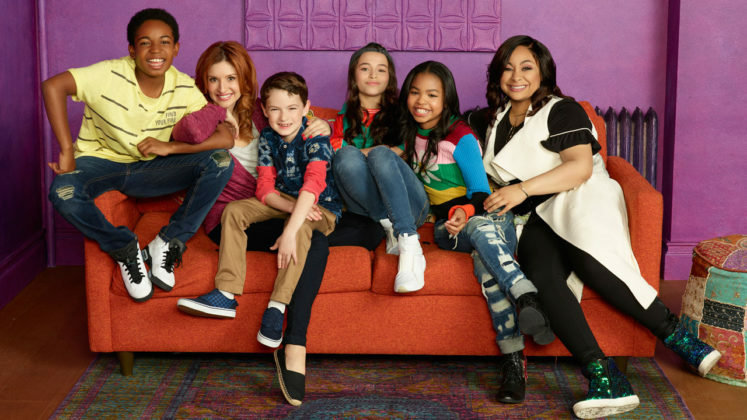 Disney Channel will focus on binging fans new programming all summer long with shows starting at 9:00 am on weekdays and 8:00 am on weekends. That’s not all, new premieres of Big Hero 6 The Series, Big City Greens, and Bug Juice: My Adventures at Camp will debut as well. Fans can get excited for the 2018 Radio Disney Music Awards taking place in Los Angeles on June 23rd, airing on Disney Channel, and streaming on the DisneyNOW app. The Disney Channel Original Movie Freaky Friday will also debut this summer. This updated, musical version will introduce a whole new generation to the mother daughter, body-swapping comedy. 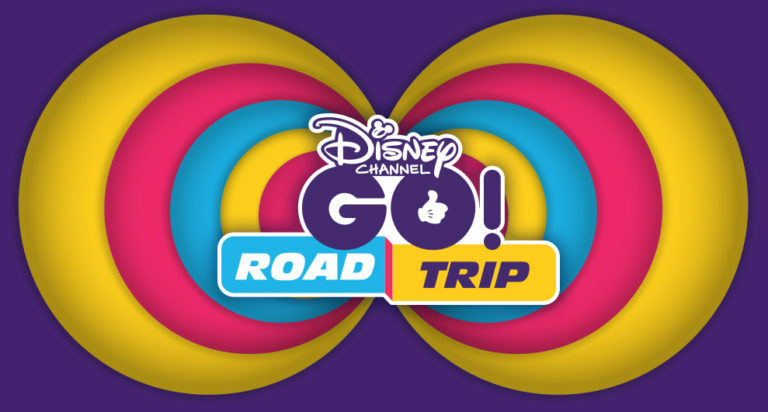 Get ready to hit the road as the Disney Channel GO! Road Trip travels the country during July and August. The interactive experience will give fans a chance to make their own Disney Channel Wand ID, play games for prizes and enjoy themed-activities. 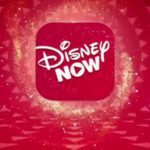 Short-form programming will debut throughout the summer in the DisneyNOW app, Disney Channel YouTube and Disney.com. 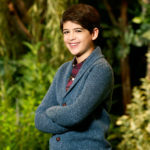 From May 12th—June 12th, fans will have a chance to weigh in on where they want the Disney Channel GO! 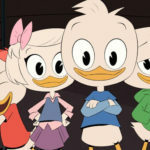 Road Trip to go by submitting their location suggestions at DisneyChannelRoadTrip.com.